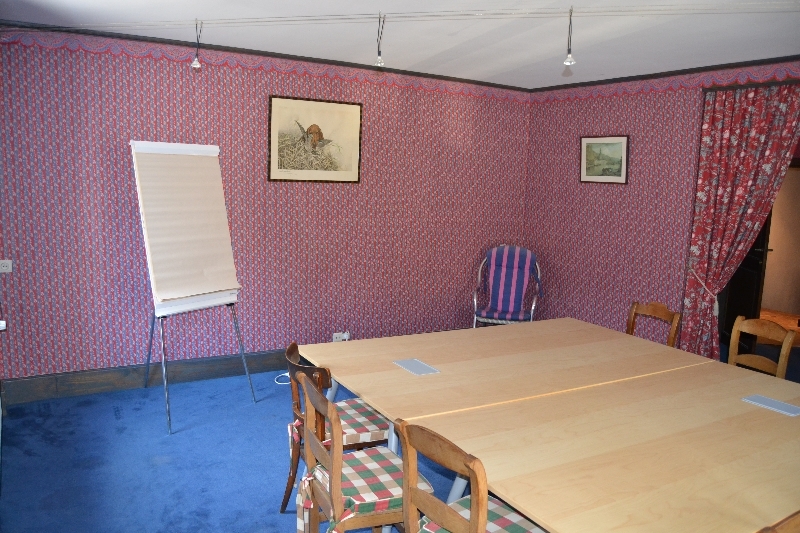 To gather and work in a nice environment ? This is possible at the Moulin de Lisogne ! 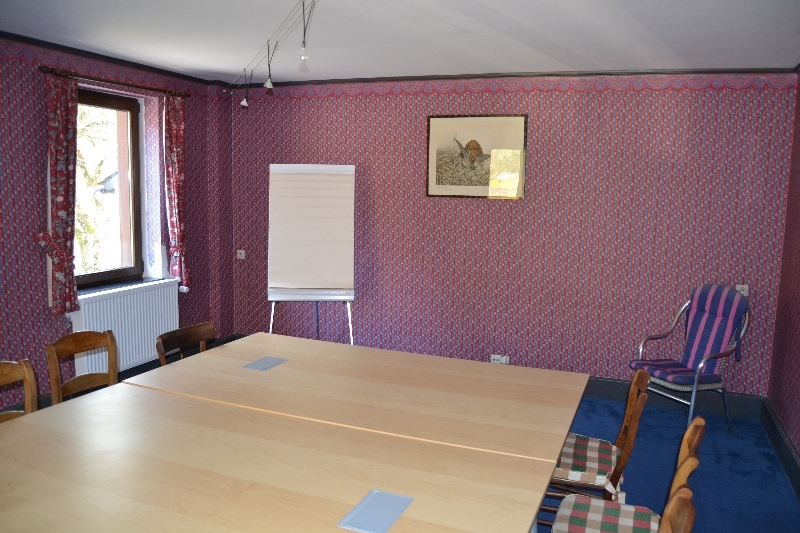 Our Board Room can host up to 15 persons. 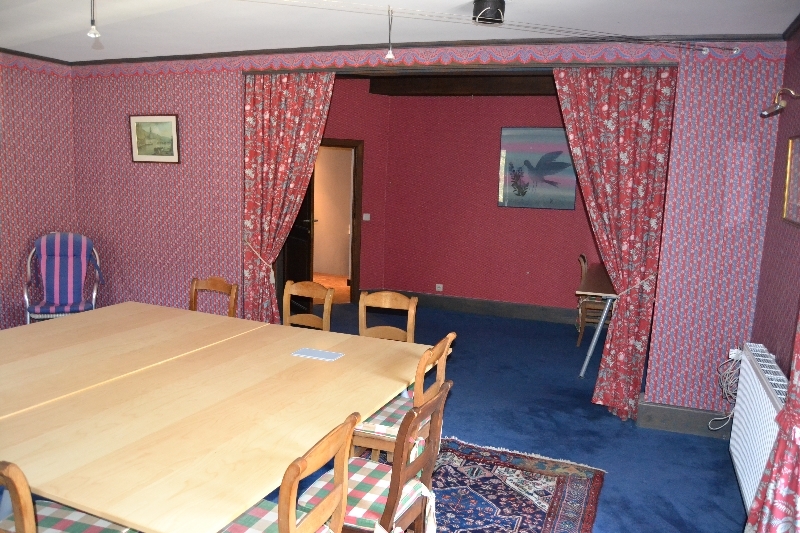 For up to 40 persons, please ask for our caves de Leffe (an impressive room in our basement …) or our galerie. 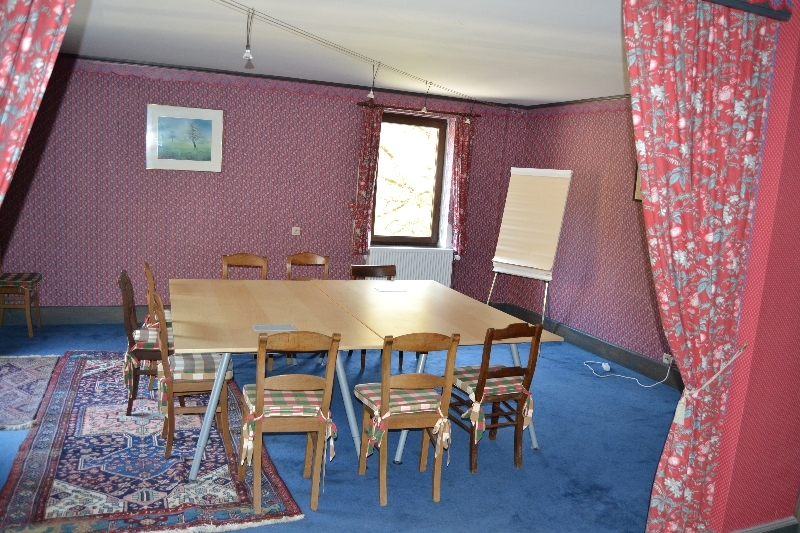 For larger groups, up to 100 persons, our restaurant would be the best place for your meetings. Call us to find out what’s best for your company.